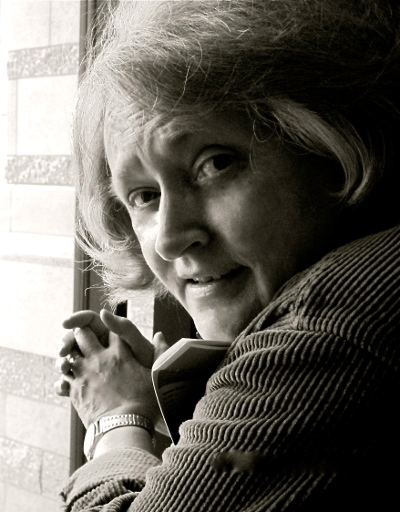 Ellen Hart is the author of over thirty crime novels in two different series. She is a six-time winner of the Lambda Literary Award for Best Lesbian Mystery, a three-time winner of the Minnesota Book Award for Best Popular Fiction, a three-time winner of the Golden Crown Literary Award in several categories, a recipient of the Alice B Medal, and was made an official GLBT Literary Saint at the Saints & Sinners Literary Festival in New Orleans in 2005. In 2010, Ellen received the GCLS Trailblazer Award for lifetime achievement in the field of lesbian literature. In 2016, she was named a Grand Master by the Mystery Writers of America (read her acceptance speech). The award “represents the pinnacle of achievement in mystery writing and was established to acknowledge important contributions to this genre, as well as for a body of work that is both significant and of consistent high quality.” Check out her website here. Britt Ickles doesn’t remember much from her only visit to her mother’s childhood home when she was a kid, except for playing with her cousin Timmy and the eruption of a sudden family feud. That’s why, when she drops by unannounced after years of silence, she’s shocked when her aunts tell her Timmy never existed, that she must be confusing him with someone else. But Britt can’t shake the feeling that Timmy did exist…and that something horrible has happened to him. Something her aunts want to cover up. Britt hires Jane Lawless, hoping the private investigator can figure out what really happened to her cousin. 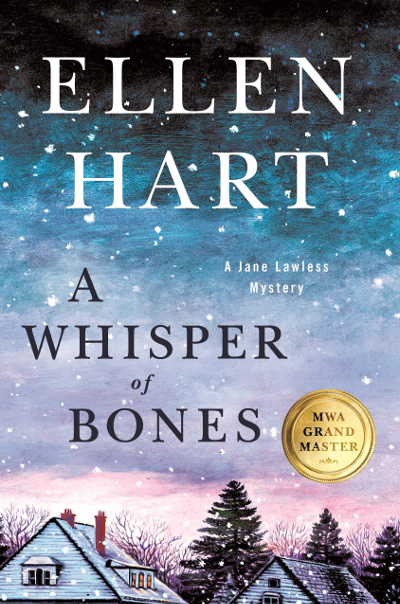 When a fire in the family’s garage leads to the discovery of buried bones and one of the aunts dies suddenly and suspiciously, Jane can’t help but be pulled into the case. Do the bones belong to Timmy? Was the aunt’s death an accident, suicide, or homicide? What dark secret has this family been hiding for decades? It all depends on Jane Lawless to unravel.